Out of million ways to say "I Love You" to your partner, this is an all-time hit. 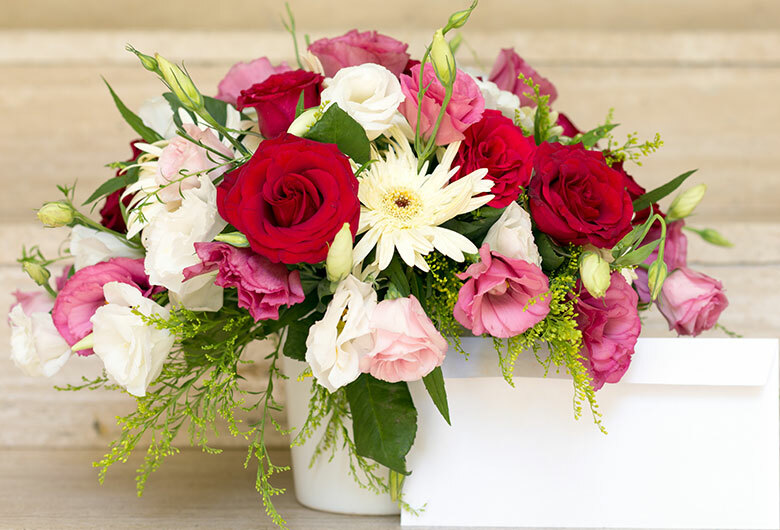 A mesmerising bouquet of 18 red carnations is here to convey your feelings to your beloved. Send this to them and tell them that they are constantly on your mind.